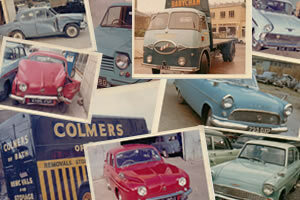 We’ve been repairing the bodywork of Bath’s car owners since 1947. If you’ve ‘bumped’ into to someone new, then ask us for a quote! 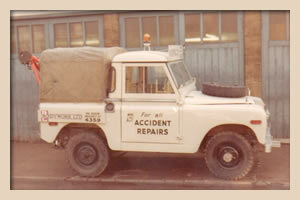 We are Bath’s oldest body repair business. Started in 1947 and still going strong today. Our family business has specialised in quality repairs and restorations for nearly 70 years and this has been down to the quality of our work, our professional operation and of course, our many customers who come back again and again. We provide an extensive range of services from pulling out the odd dent, making the odd scratch ‘disappear’ to virtually rebuilding all makes and models of vehicles. 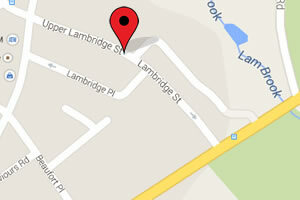 If you are in the unfortunate position to need our services, rest assured you’ll be in good, trustworthy hands.